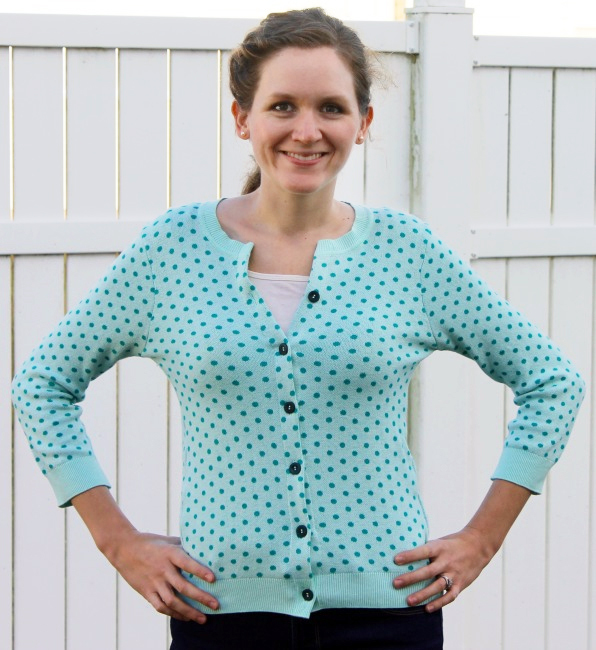 How to Turn an Old Sweater into a Stylish Cardigan - Peek-a-Boo Pages - Patterns, Fabric & More! Emily here with a fun up-cycle project for you today. I recently moved to a colder climate after spending the last 4 winters in San Diego and Hawaii, and I have been really excited to break out my winter clothes again. Do you have some old sweaters hanging out in your closet? 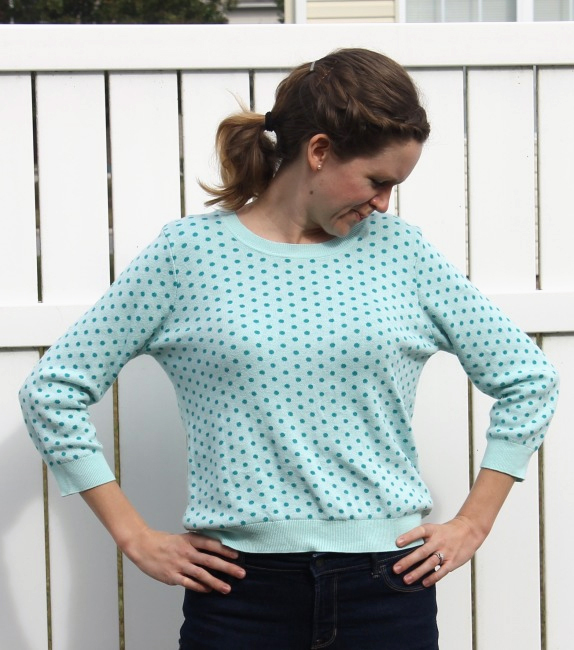 Here is a tutorial to turn those old sweaters into fun, new cardigans. I found this sweater at a thrift store awhile ago. I loved the color and the cute polka dot print, but it was at least one size too big, and the boxy shape just wasn’t flattering. 1. Fold your sweater in half and mark the center front at the top and bottom. 2. Cut straight up the center front, making sure to only cut through the front layer of the sweater. 3. 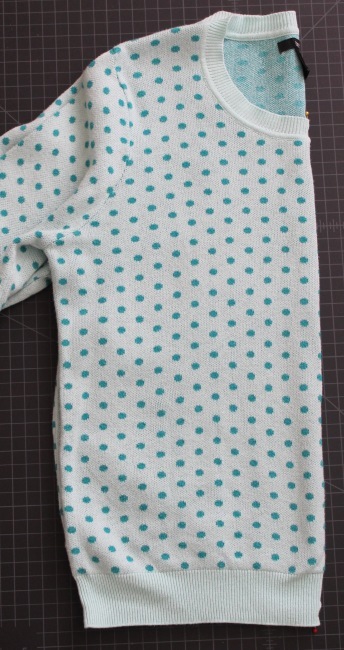 Attach a 1″ strip of fusible interfacing to the wrong side of the fabric on each side of the opening. 4. The next step depends on how well your sweater fit you before you started. My sweater was much too big, so I didn’t mind losing a couple of inches. I folded the edges of the sweater over 1″ toward the inside of the sweater and stitched it in place. You could do a little less if you don’t want to take your sweater in as much. If your sweater already fits you well, you can attach ribbon to each raw edge instead of folding it over. To do this, sew a ribbon to the raw edge of the sweater with a 1/4″ seam with right sides together. Then turn the ribbon to the wrong side and stitch it down. Either way, your sweater should look like this when you are done. 5. If you prefer an open cardigan, you are done. Easiest project ever! If you want a closed cardigan, add buttons to the left side (from the wearer’s perspective) and buttonholes to the right side. 6. 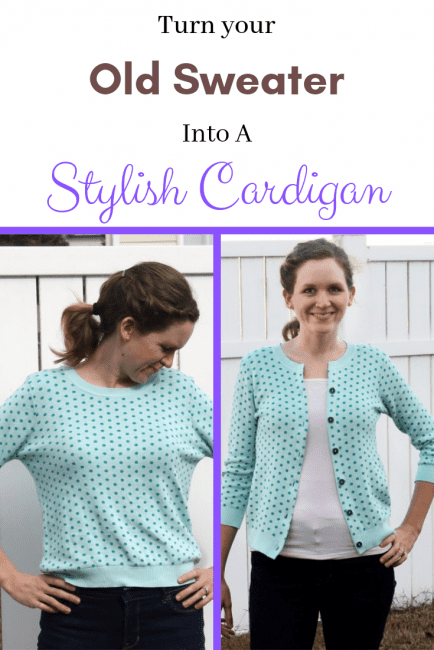 Try on your cardigan to see how it fits now. Mine was still too big, so I needed to take in the side seams. 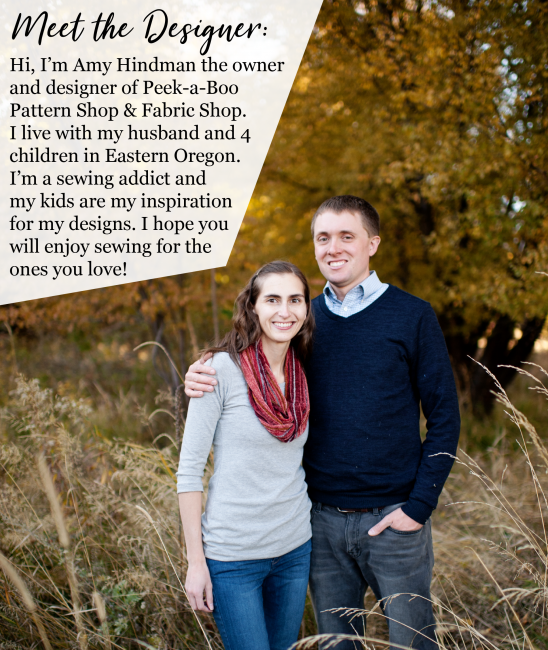 Using a basting stitch, I sewed a 3/4″ seam from the bottom of the side seam all the way around to the bottom of the sleeve, tapering off my seam at the end so that the sleeve cuffs wouldn’t be too tight. You may need to take your sweater in more or less depending on your fit. 7. After basting both sides, try on your sweater again. 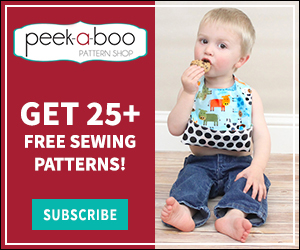 If the fit is correct, sew over your basting stitches with a serger or a zig zag stitch and trim off the extra fabric. All done! So much better. Mine is still a little baggy under the arms, but overall I am really happy with how it turned out! 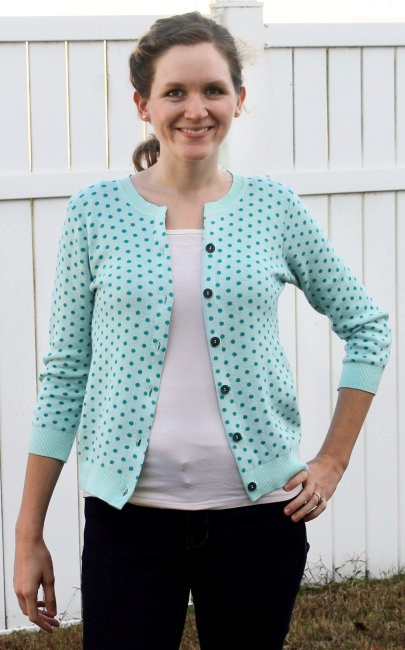 It makes a fun open cardigan too! What’s up,I read your blogs named “Twitter” regularly.Your writing style is witty, keep it up! And you can look our website about proxy list. This looks like a fun and easy project! I have a question before I try, though. I want to add buttons, but have read that if I do this with certain types of interfacing tape attached to my fabric, it’ll damage my machine. What tape did you use, and is it totally necessary to use it? Thank you!